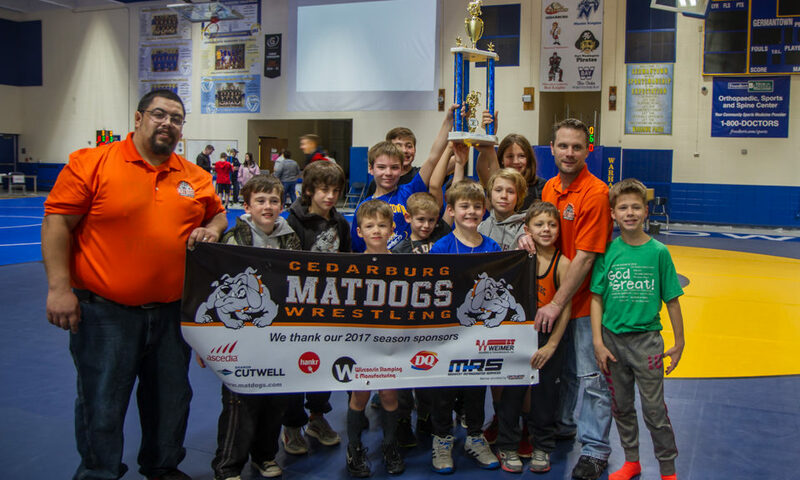 The Matdogs were in Germantown Saturday (1/28). The kids did great and brought home the 3rd place team trophy! Finishing with Ollie Grudzinski, Sawyer Dueno, Kaitlyn De La Cruz, Bailey Grudzinski and Evan Sova taking 4th. Thanks coaches Matt, Nick and Richard, parents and fans for your support!